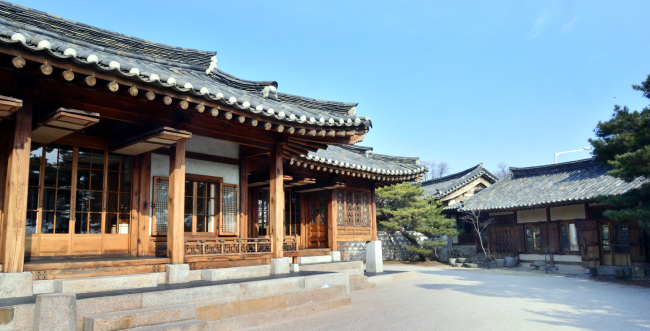 North European and classic American styles have prevailed among interior design fanatics in South Korea in recent years. 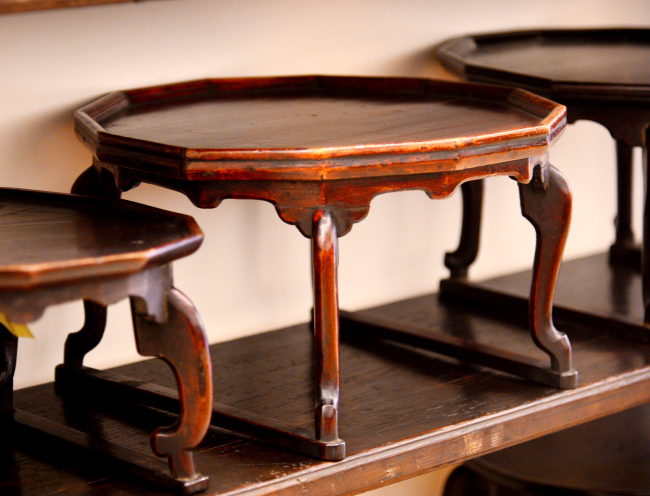 But before the invasion of Western culture, it was mostly wooden furniture -- made from either maple or paulownia -- that was favored by aristocrats in the 18th and 19th centuries. 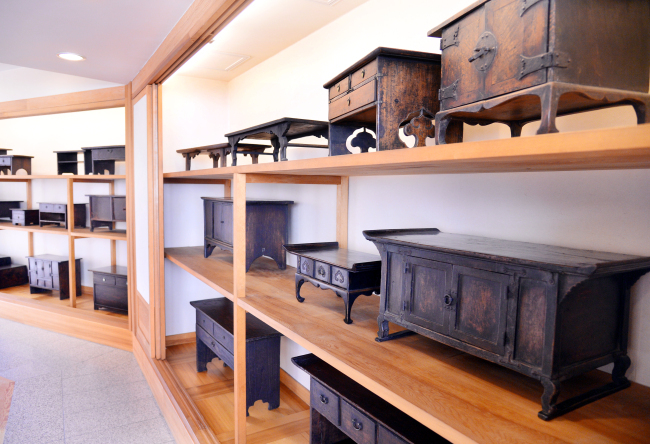 The Korea Furniture Museum in Seongbuk-dong, northern Seoul, invites visitors to take a break -- and perhaps, travel back in time -- inside hanok, or traditional Korean houses, where more than 2,500 pieces of traditional Korean furniture are displayed. 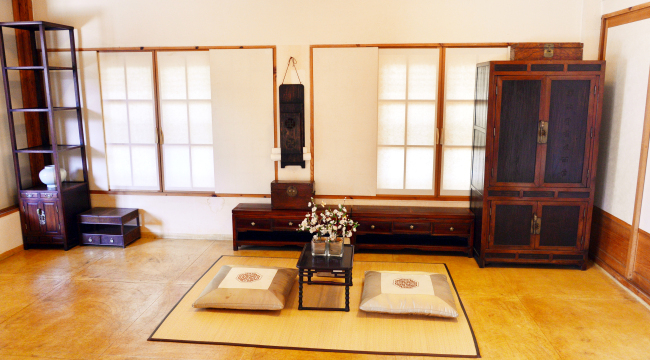 Displayed in 10 hanok units, the collection of traditional Korean furniture represents the Joseon era’s pursuit of simplicity, practicality and elegance -- lifestyle elements that we still seek today. 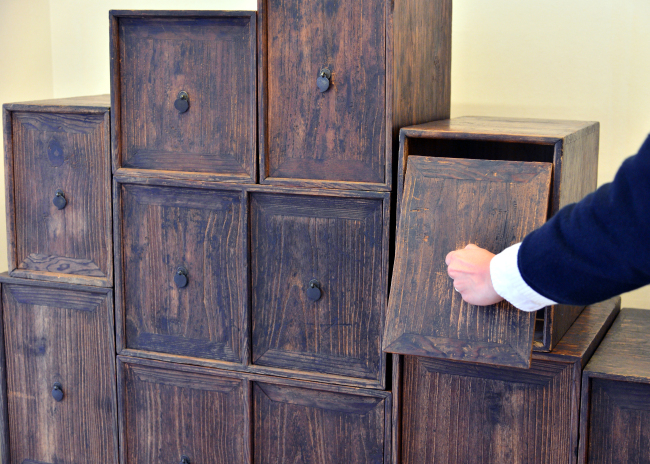 Visit www.kofum.com for more information. The museum will be closed temporarily between Jan. 22 and 28.